Irish Step Dancing for Adults Class is offered Monday evenings from 7:30-8:30pm. 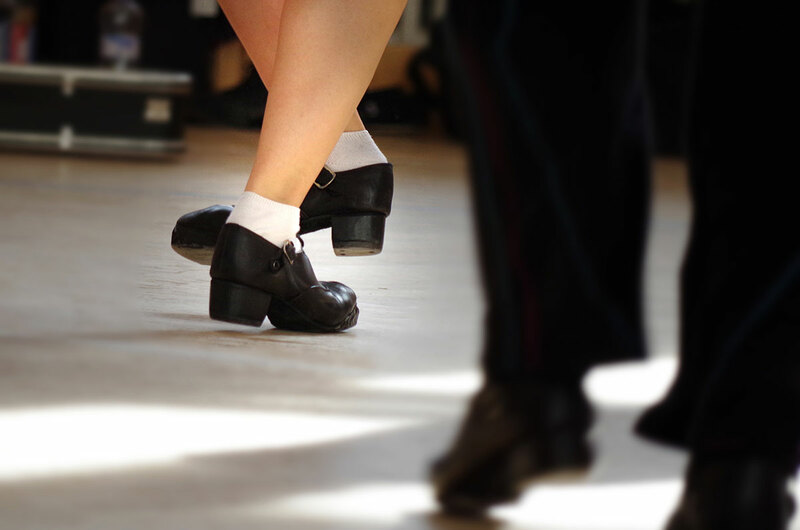 The adult step dancers will learn traditional, Irish steps for reels, jigs, and hornpipes. This is a performance oriented, non-competitive class. No prior dance experience is required to participate in the exciting, disciplined and invigorating art of Irish dancing. Dancers participating in the Irish dance classes will be invited, though not required, to perform at the Academy Recitals and Irish Parade and Faire. Adults registered for the Ceili class are welcome and encouraged to attend the Step class for no additional charge. light shoe, soft leather jazz or ballet shoe.